Earlier this year in this roundup, I renamed February “Funding February” thanks to the level of activity in startup investments in Africa this year. Little were we to know what May would bring one of the most active months ever for investments and acquisitions for African startups. Amongst the big news was the acquisition of South Africa’s WooThemes by Automattic. 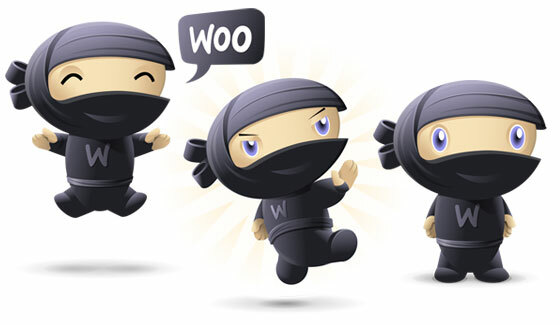 WooThemes’ flagship product WooCommerce already powers over 24 per cent of online stores, and the acquisition brings unites it with major blogging platform WordPress and add-ons like Gravatar and JetPack. But WooThemes was established in 2008. The acquisition of Kenyan fintech startup Weza Tele by AFB for US$1.7 million, however, was quite different. Established only two years ago, Weza Tele’s journey from prototype to exit has been startling, and the deal marked the largest acquisition of a Kenyan startup to date. There was good news on the funding front as well for African startups. Nigerian online hotel booking startup Hotels.ng raised US$1.2 million from Omidyar Network and EchoVC, and can now begin planning its expansion across the continent. Meanwhile, South African startup Receiptful, which supercharges email receipts with personalised marketing messages and up-sells, raised US$500,000 to scale up its business. Another South African startup, SweepSouth, which provides an on-demand cleaning service, raised a funding round, while startups Intelworld and Vula Mobile were offered a total of US$150,000 in funding from investors at the Sparkup! Live pitching event held in Cape Town. In Cameroon, gaming studio Kiro’o Games closed sales of its shares, raising almost US$210,000 from external investors. A number of startups are also expanding their presences outside of the countries in which they were founded. Cape Town SaaS startup Magnetic Software has expanded to Australia after signing an exclusive distribution deal in the country, while another South African firm, Snapt, has launched an office in the United States after it exceeded 10,000 customers. Moroccan e-health startup DabaDoc, which allows users to find and connect with doctors at the click of a button, has launched operations in Algeria and Tunisia, while there was expansion also for Bitcoin remittance startup BitPesa. The company, which already has operations in Kenya and Ghana, has now expanded to Tanzania, adding a bulk of new features in time for the rollout there. There were major developments outside of the startup ecosystem as well. South African e-commerce site Kalahari ceased to exist after the completion of the merger with rival Takealot agreed last year, removing from the scene the country’s largest online store. 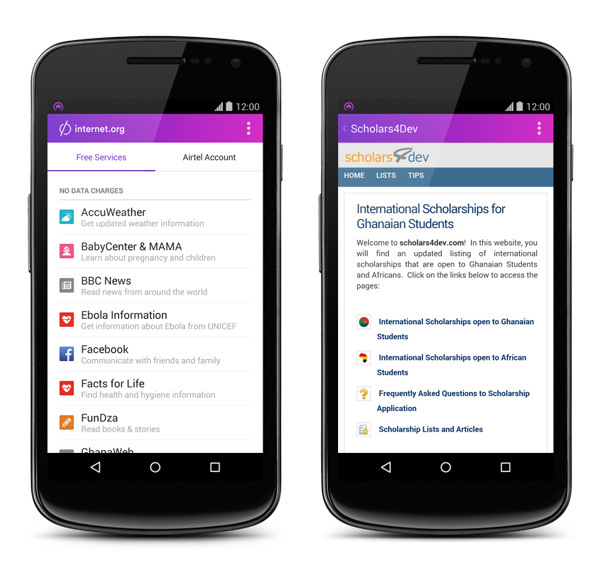 Facebook continues to roll out its Internet.org app across the continent, following previous releases in Ghana, Kenya and Tanzania. The app, which offers certain services and sites without data costs, is now also available in Malawi, while a Nigerian launch is also expected shortly. Naspers, which part owns Kalahari, has seen more positive developments with another of its companies, chat app WeChat. The Chinese-born app has seen increasing usage in South Africa, and has now launched an on-demand goods collection and delivery service on its platform. PicupSA looks to disrupt traditional courier services. Finnish mobile company Jolla, the developer of open mobile operating system Sailfish OS, is looking to build a Sailfish OS ecosystem in Africa. The company did the same in Russia earlier in the month, and is now targeting South Africa. The company hopes to gather a group of African investors to develop an independent Sailfish ecosystem on the continent. Meanwhile, Rocket Internet has launched a new classifieds platform in Africa, named Vendito. Microsoft, as ever, was busy this past month partnering with the International Institute for Communication and Development (IICD) to launch TizaaWorks, an online platform aimed at improving youth employability and encouraging entrepreneurship in Ghana. TizaaWorks provides hard and soft skills training necessary to secure employment, career guidance, and support and resources to those interested in starting their own business. Some tough days in the last month for African mobile operators, especially MTN. The company, like many others, could yet be forced to shut down its services temporarily in Nigeria on account of the ongoing fuel crisis in the country. It is also facing strike action in South Africa. In Tanzania, the government has agreed a deal to buy back a 35 percent stake in the state-run Tanzania Telecommunications Company from Airtel, and Millicom launched a 4G service. South Sudan is also readying 4G. In Kenya, Safaricom is riding high. The company’s full year financial results were extremely strong, with data revenue growing by 59 percent, and the company in May signed a partnership with Ericsson to strengthen mobile broadband and also launched its own digital set-top box.